Owning or renting a house comes with the responsibility of caring for the structure as well as everything in it. Of course, the average person won’t be able to do all the repairs and maintenance on their own. When it comes to your roof, what do you really need? 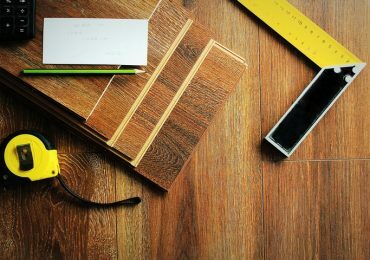 Home maintenance and repairs can get expensive, particularly if you don’t necessarily need them. 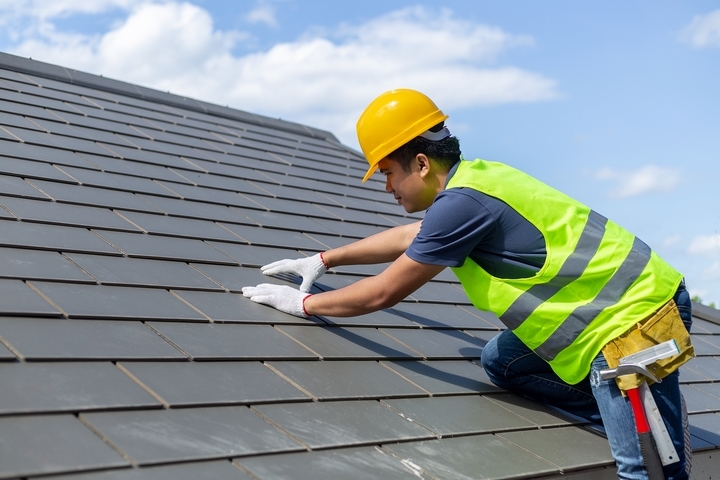 Below is a list of roofing services and the details about them to help you determine what you need for proper care and maintenance of your roof. 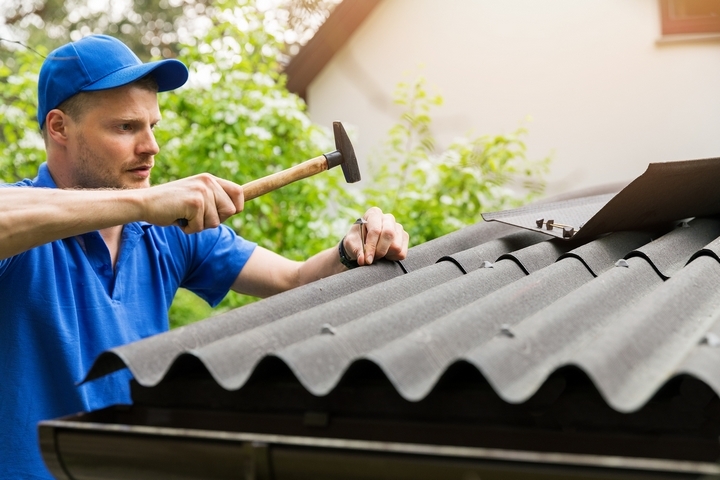 To avoid expensive damages due to wear and tear of your roof, regular maintenance is a good investment. During your research of roofing companies, you will need to find someone who is comfortable caring for your roof style. Consider the shape of your roof, flat versus sloped, and material, like asphalt, cedar, steel or others. By having regular roofing maintenance, your roofing specialist will be able to assess the health of your roof. Any issues that are identified can be addressed immediately so that further damage does not occur. If you are roofing your home, you will need to decide what material to use which can make a huge difference in the longevity and appearance of your home. When performing your research of roofing, consider the lifespan of the materials and efficiency of the roofing system in accordance with your preferences. 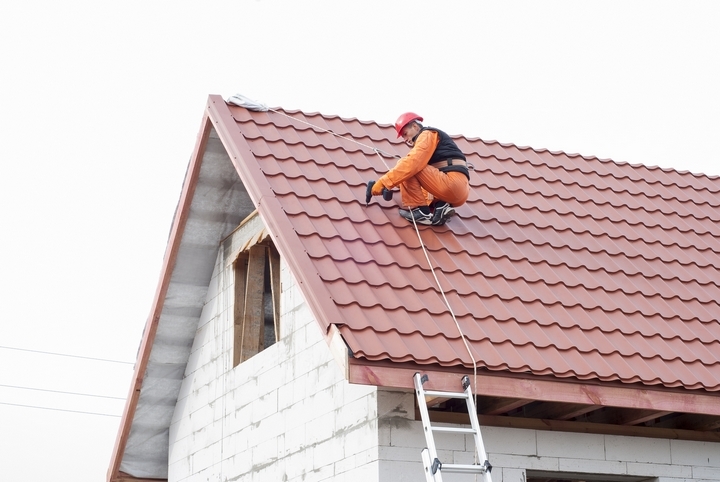 The company you select to roof your home should provide guarantees in terms of the quality of work and materials. Experience is key for your roofing needs because if it is not done correctly it will be costly to fix and can cause other issues in your home such as leakage. Ice dams are formations caused by snow freezing and melting on the edge of your roof. The water and ice from ice dams can cause shingles to break or fall off and water damage. In addition, heat from your home can escape. 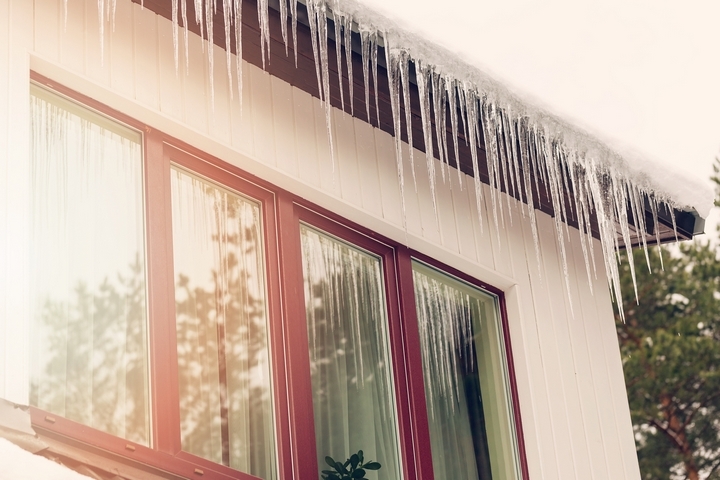 If you have ice dams forming on your roof, there are solutions that a professional can install onto your home to prevent ice dams from forming such as snow guards. Another tip that you can do yourself is keeping the rooms, where ice dams are prone, cool to prevent constant heating and cooling of water. 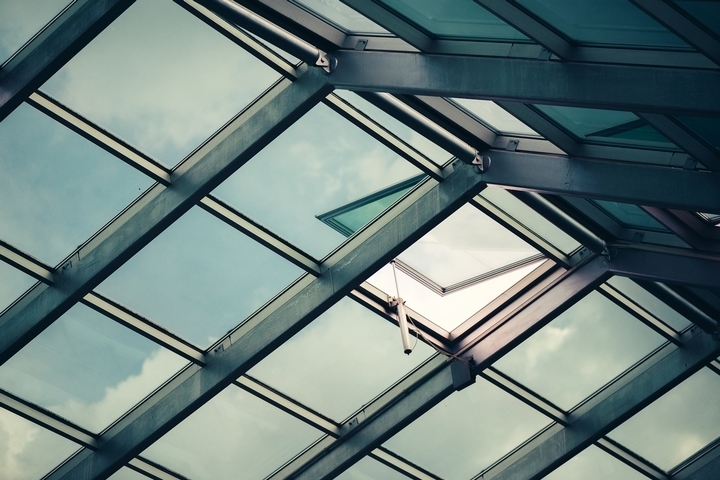 Not only are skylights and sun tunnels visually appealing, they provide a lot more light than regular windows and efficient natural ventilation. Roofing companies offer services to replace a defective skylight device as well as creating one in an existing space. There are a number of issues with eavestroughs that can arise within your home. The most common is eavestrough cleanings after the fall. 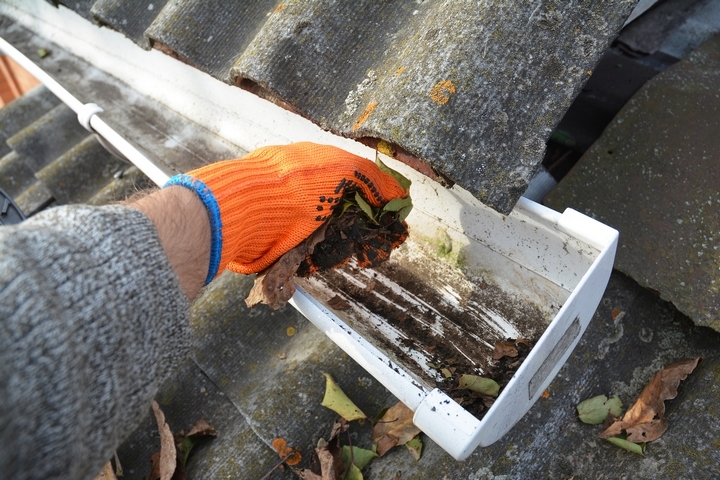 Leaves easily get caught in the eavestroughs which can impact the flow of water, if not cleaned annually a number of problems can arise. Roofing companies can replace faulty eavestroughs and install leaf guards too. Eavestroughs get old and damaged and eventually need to be replaced. Leaf guards cover your eavestroughs while keeping waterflow intact thereby reducing the amount of times you need to clean them. Because your roof is always exposed to the elements, damages can be caused over time that need to be addressed to ensure that the rest of your home doesn’t get more damaged. 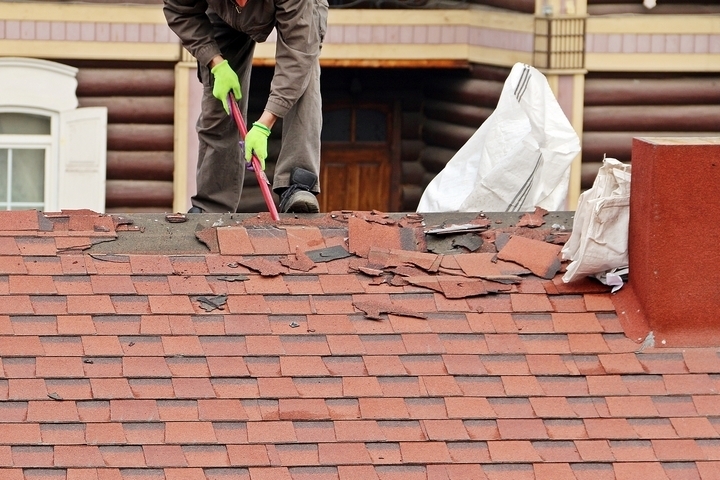 Usually you will notice an issue with your roof, however, there are a number of items to keep in mind when looking around your home for damage. Blisters or stains on the inside of your home, missing or ripped shingles, sagging eavestroughs, peeling paint, and stained brick are all issues to look out for in and around your home. If you experience any of these problems, contact a specialist for adequate repairs.